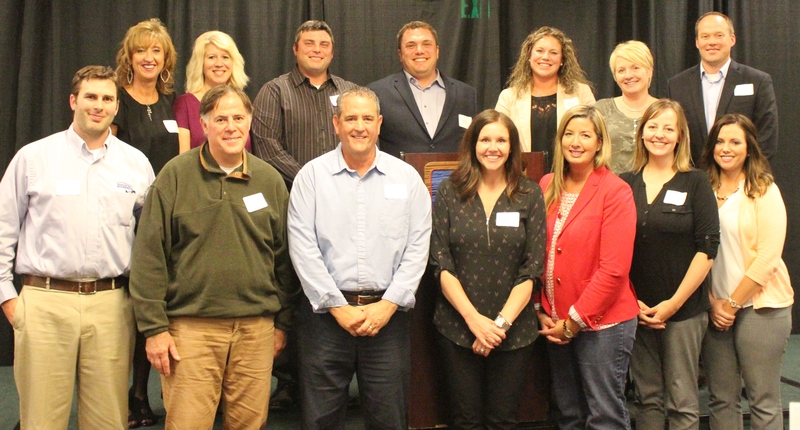 A great way to get the most out of your Chamber Membership is to join a committee or simply volunteer for an event! 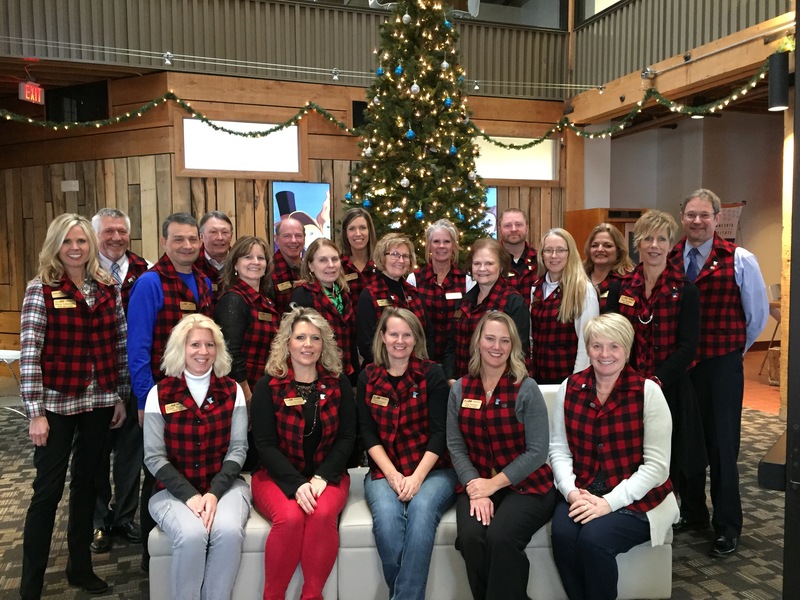 The volunteer Chamber Board of Directors meets monthly and discusses the current standing of the Chamber of Commerce and makes recommendations for the year. Our Ambassador group is the welcoming force for new businesses, owners and managers, and will visit businesses with recent expansions or remodels. There are many events we host that are made better by the help of volunteers. 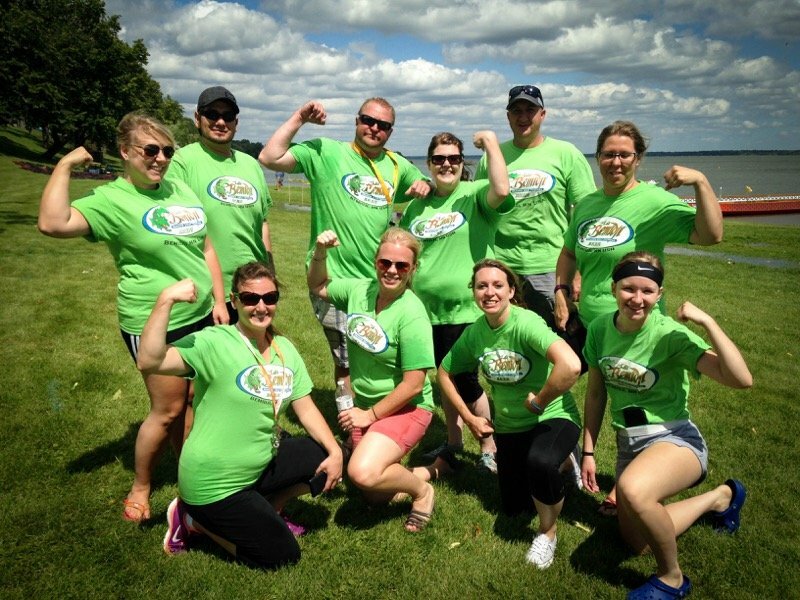 Volunteers are needed for events such as the Lake Bemidji Dragon Boat Festival, Awards of Excellence, Annual Celebration, Bemidji Day at the Capitol and CEO in the Classroom. 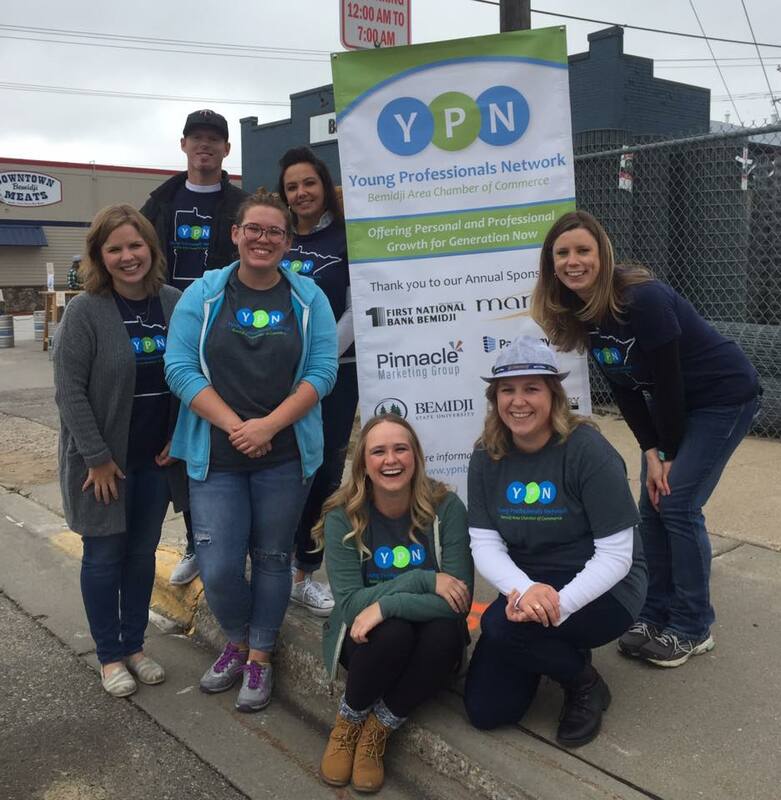 Members of the Young Professionals Network are encouraged to volunteer and participate in partner events! 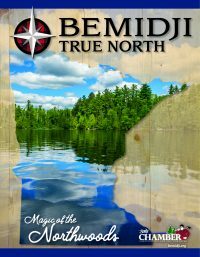 More information can be found at ypnbemidji.org.